How fast can you recognize a good product whenever you come across one? 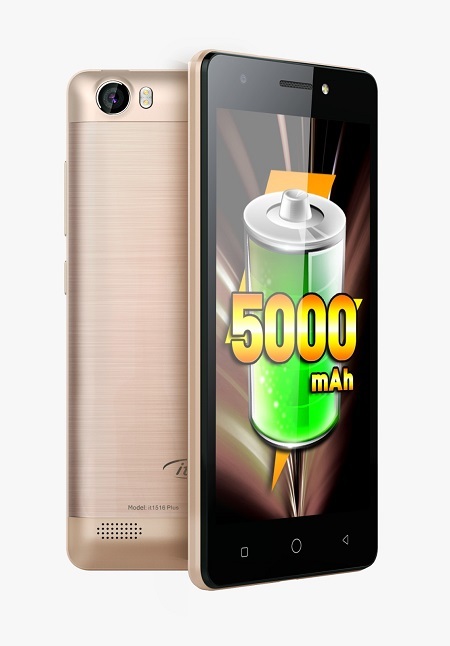 I have seen some good products that are sold at affordable prices before, the Itel IT1516Plus fall into the categories of great products selling at a very competitive price. 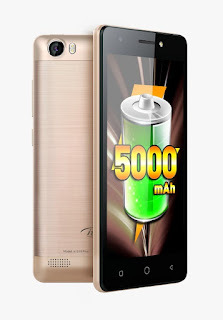 The latest smart phone from Itel is a bargain product which will be a great device to have. It comes with metallic frame in 3 colours of Silver, Grey and Champagne, the Itel 1516Plus is sleek both to the eyes and in the hand of every user of the device. With 1GB RAM and a quad core processor, the It1516Plus will play almost all your games without lagging. The powerful device is now available in the Nigerian market and it is been sold between 25,000 -27,000 Naira depending on your location. That is quite affordable for a good quality device like the Itel 1516Plus. You can also get the Itel 1516Plus for free or at half the price through the Itel Bargaining Promo which has been own for over a week now. I always recommend buying itel phones to my family and friends because they are producing good phones at affordable prices and have the best customer support at the moment in Nigeria. So relax and start planning on how to get the best out of your Itel 1516Plus smartphone.